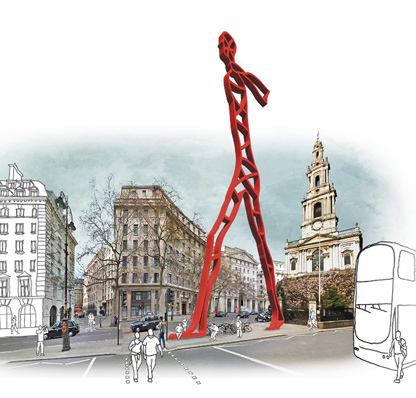 Walking tall, our (giant) Londoner made the shortlist for the modern Maypole design at the Strand. 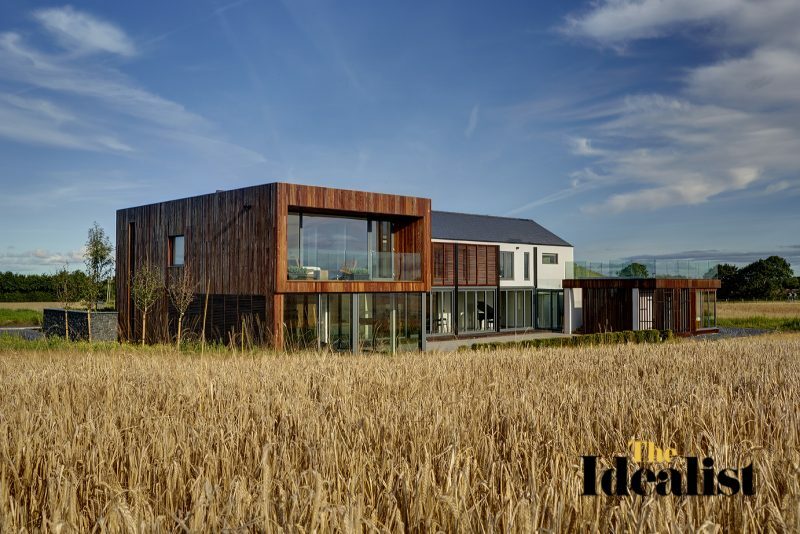 Narrow Lane Farmhouse in The Idealist, August 2017. The Cloisters in The Idealist, August 2017. 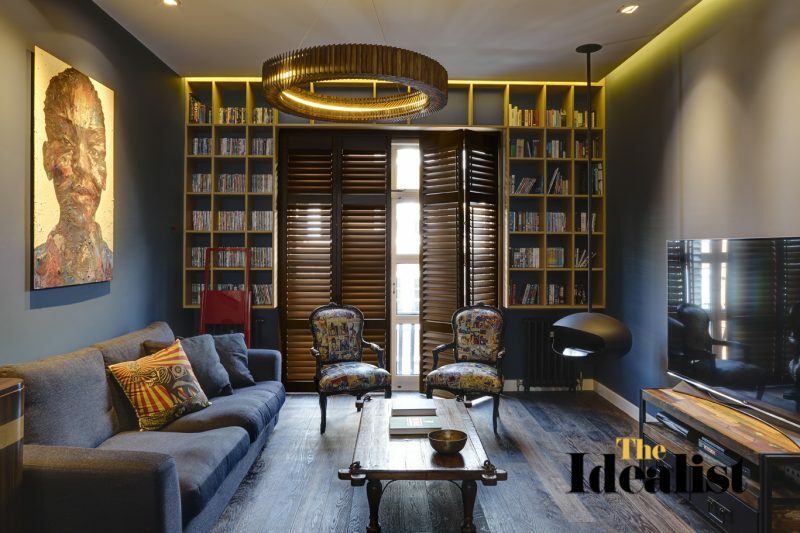 Vivian interviewed on Evening Standard’s Homes & Property. 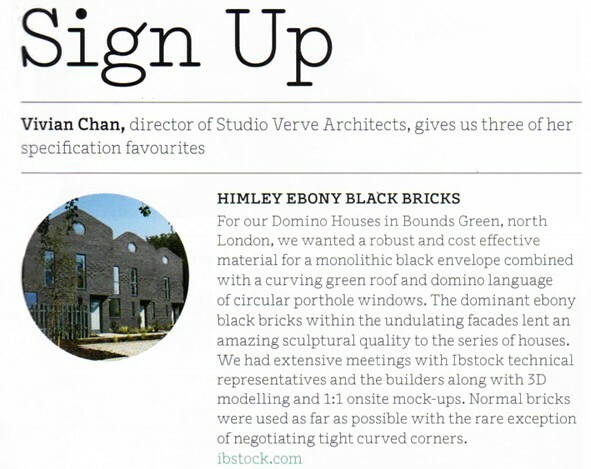 Domino House in EVENING STANDARD, 9 November 2016. 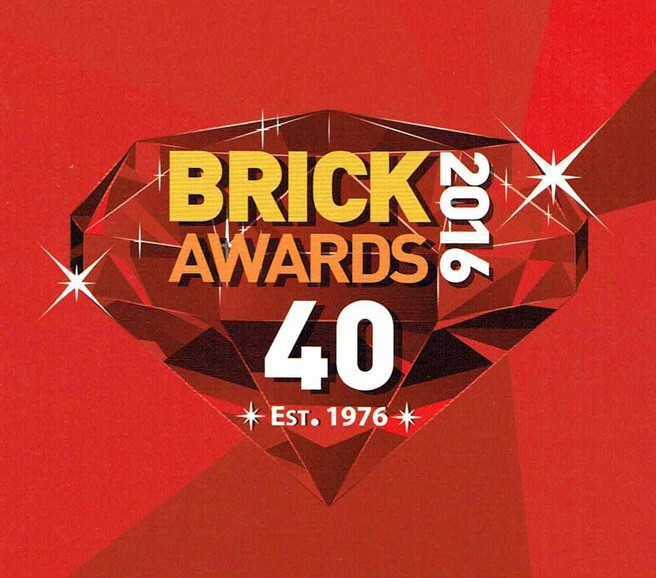 Domino Houses in DESIGN from Ibstock Brick, Autumn 2016. 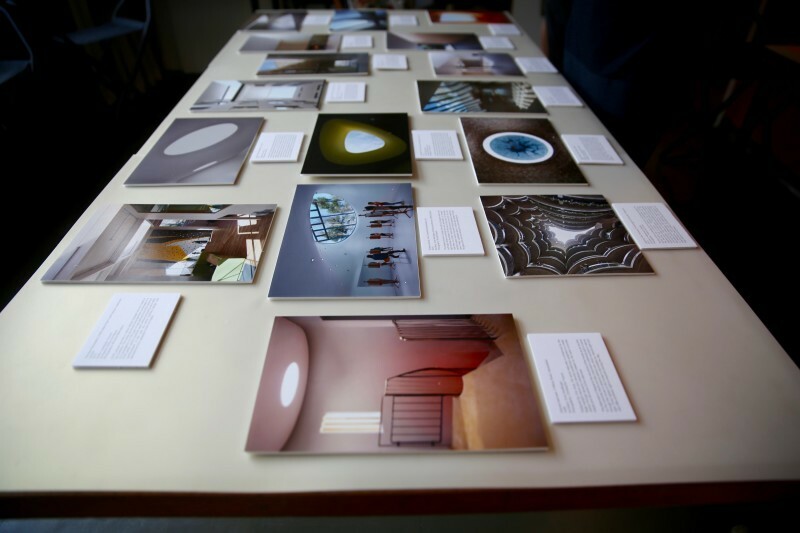 Studio Verve was delighted to be asked by Kingston University to contribute to the ‘Skylights’ exhibition event at Late Light at the Goldfinger House at 2 Willow Road in Hampstead. 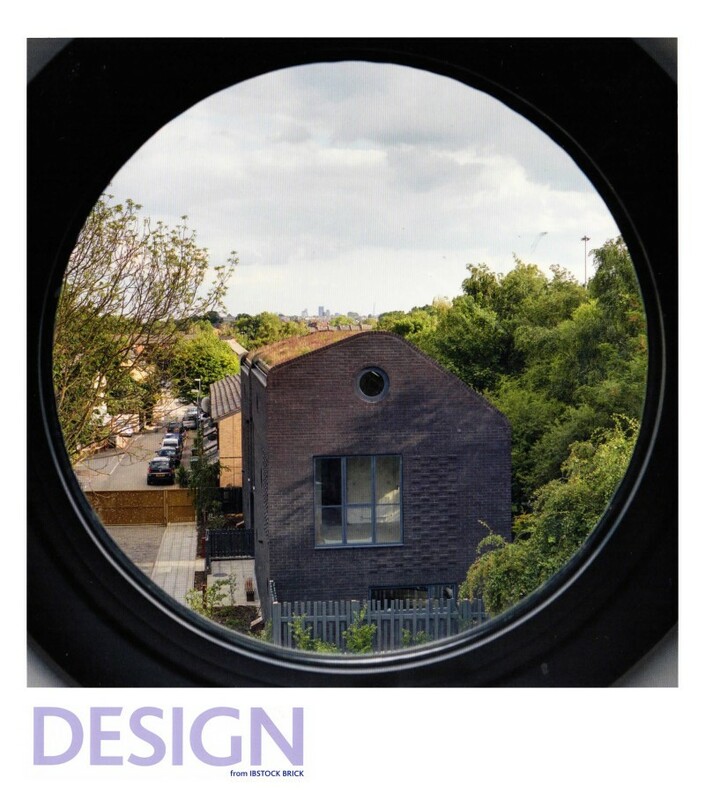 On exhibit were photographs of spaces illuminated by the circular roof lights punctuating the curved green roofs on our Domino Houses project in North London. 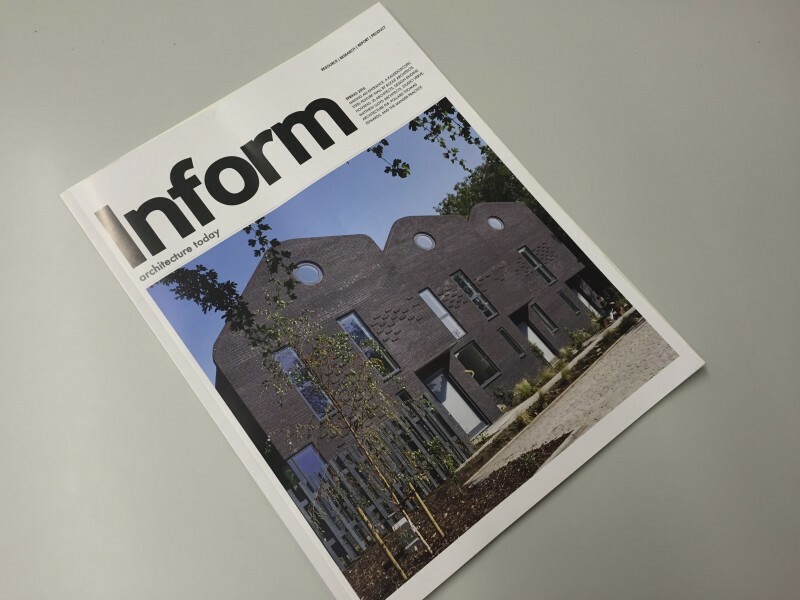 Domino Houses made front cover of Inform (Architecture Today).